off-specification used oil (does not meet the requirements). 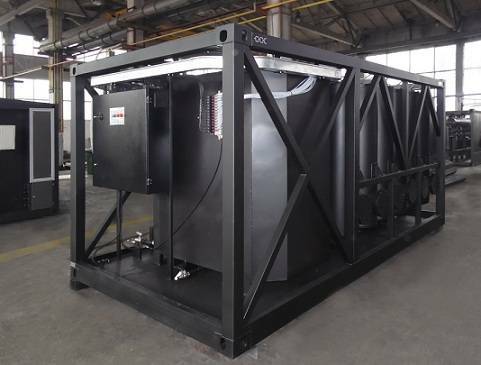 Heavy duty operation and the environmental effects (atmospheric oxygen, content) have a negative impact on the performance characteristics of transformer oil (dielectric strength, dielectric dissipation factor, acid number, mechanical impurities, moisture content). Dielectric liquid therfore can age quickly and lose its original resistance to oxidation. If periodic preventive maintenance measures are not taken, contaminated insulating oil will prevent the smooth operation of the transformer(s). This problem cannot be solved just by replacing the used oil with fresh oil since there is still between 10 to 15% of used dielectric fluid left in the transformer’s core, windings and soilid insultation. That contaminated oil is then mixed with the fresh oil thereby reducing its performance characteristics much more rapidly. The contamination will remain in the solid insulation accelerating the wear and degradation process. GlobeCore mobile oil filtration stations, designated as the CMM-R line of equipment are designed to meet the challenges of the modern electric power industry. GlobeCore units provide an uninterrupted flow during the oil degassings process. Mobile oil purification stations, connected to the energized transformer provide oil circulation around a closed loop. Used oil flows to the oil degassing station and then goes back to the transformer after being already filtered. Due to the constant flow, old oil sludges are washed away and removed from the solid insulation. As a result, the insulating system is renewed and the service lifeof the transformer is extended. Companies therefore, may reduce their maintenance and operating costs since there is a reduced need to buy new transformer oil and there is no used oil requiring transportation and disposal. Another advantage of the GlоbeCоre CMM-R Mobile stations is that oil may be processed while the transformer is energized. 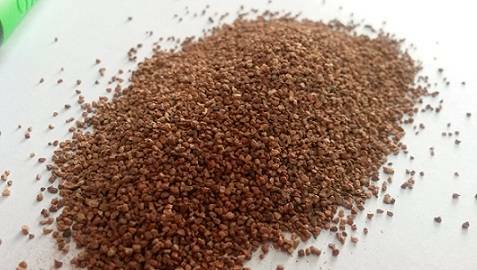 It is the Fuller’s earth that ensures a high-quality regeneration process because of its natural properties (porosity is about 120 m 2 /g) that absorb unwanted contaminants. a fully automated regeneration process. Due to the advanced GlоbeCоre regeneration technology, the lifetime of power transformers can be extended up to between 25 and 30 years. Additionally, GlobeCore mobile oil recondition stations allow for considerable cost savings and good for the environment.